Rafik “Rafy” Bassali started buying vacant downtown properties three years ago. The 29-year-old owner of the local boutique chain The Swank Company says he couldn’t figure out why more business people weren’t snapping up real estate in the city center. Bassali’s latest acquisition, a 30,000-square-foot former furniture store at 1051 Broad St., will either house his third Swank store or be divided into smaller portions and leased to commercial tenants. Augusta real estate developer John Engler sees similar potential in the central business district. 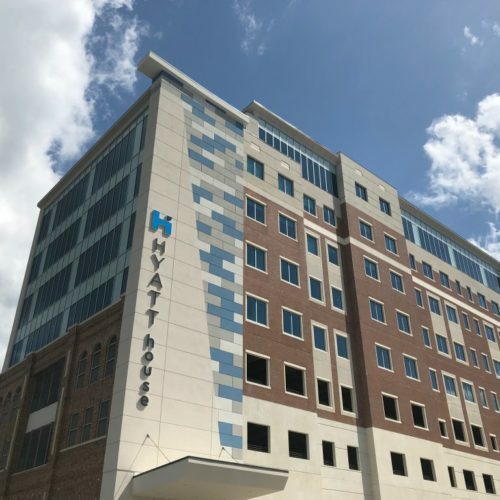 That’s why he and his family-owned partnership are investing millions to build a five-story Hyatt House hotel at 1268 Broad St., a 1-acre parcel occupied for years by a vacant bank branch. Local business and community leaders say the influx of investment from business people such as Bassali and Engler is building the “critical mass” that has been needed for years to shift downtown revitalization into high gear. In years past, Bassali and Engler’s investments would have generated a lot of attention on their own. But thanks to a slew of major public and private investments in the central business district during the past 18 months, they are just bullet points on a list that seems to grow larger every month. Besides Engler’s project, there are plans for a 125-room hotel at Reynolds Street and James Brown Boulevard, where Augusta Riverfront LLC – owner of the Augusta Marriott at the Convention Center – is developing a limited-service hotel on a half-acre parcel diagonally across from the convention center complex. 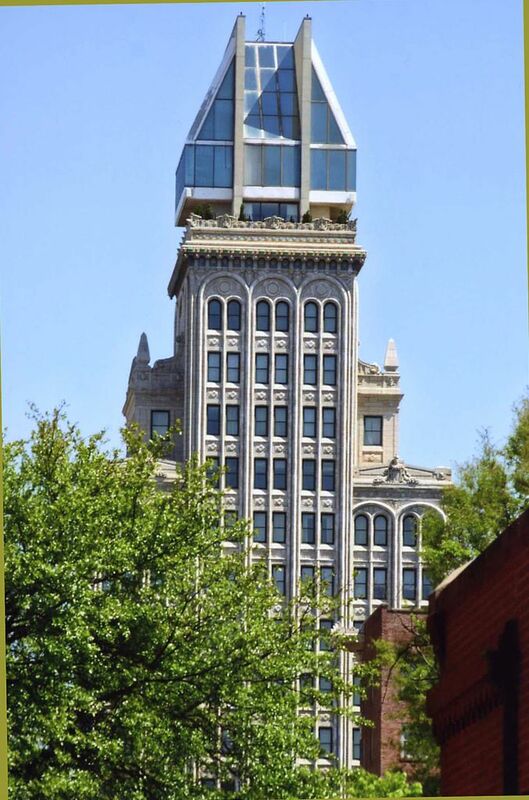 A few blocks away, on the 1100 block of Broad Street, are five parcels – including the former Sky City department store – that were purchased over the fall by a South Carolina-based hotel group that officials expect will announce development plans early next year. 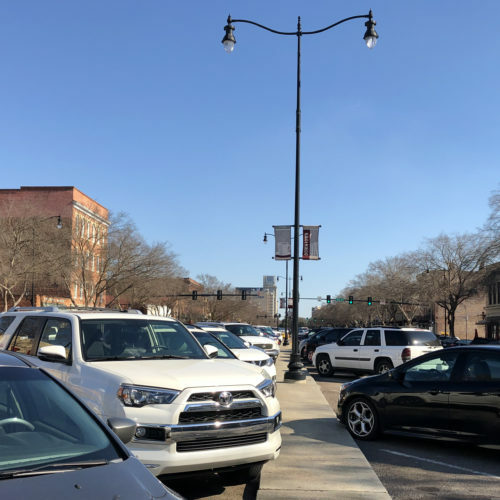 And across the river in North Augusta, community leaders are in late-stage preparations for a $183 million, Augusta GreenJackets stadium-anchored development that will include retail shops, office buildings and a 200-room hotel. “For a lot of years, really since almost the ‘80s up until two or three years ago, we all had a great desire for something to happen downtown, but the truth is, there wasn’t anything to work with,” he said. All this occurs at a time when the nation’s two largest demographic groups – millennials and baby boomers – are increasingly trading suburban jobs and homes for urban ones. Downtown Development Authority Executive Director Margaret Woodard said residential real estate in particular has become a hot commodity; occupancy rates on traditional loft apartments hover around 95 percent. She also said the central business district is running out of readily available retail space. Nearly all that’s left are a handful of former department stores and other large “white elephant”-type buildings that are too large for boutiques, salons, restaurants and other popular downtown establishments. Sean Wight, the owner of Frog Hollow Hospitality Group, which operates the downtown restaurants Craft & Vine, Farmhaus and Frog Hollow, said historic property tax credits are useful at minimizing downtown entrepreneurs’ investment risks, but he pointed out during a recent Augusta Tomorrow meeting that many potential investors wouldn’t qualify. He advocated for a larger portfolio of incentives. 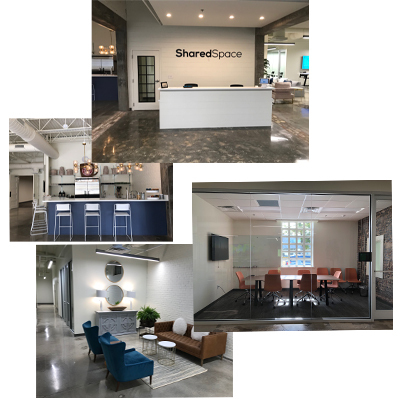 The authority’s recently completed study of downtown professional buildings showed the central business district’s 1.47 million square feet of space is nearly 25 percent vacant. A similar study of residential – and potential residential – space is underway, Woodard said. An inventory of in-fill properties – such as the vacant lot formerly occupied by the WJBF-TV building on Reynolds Street – will soon follow. 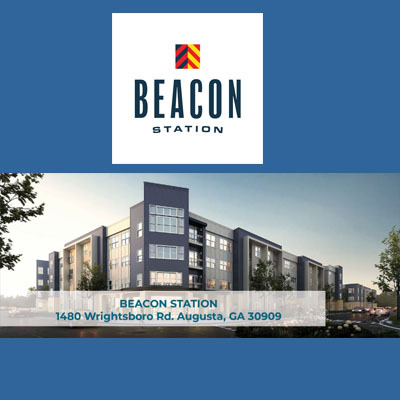 Much of the demand for additional retail services stems from the increase in downtown residents, fueled by an uptick in loft apartment construction and increased student housing at Augusta University’s Health Sciences Campus. By way of comparison, Columbia, widely regarded as having a thriving downtown, has about 4,500 market-rate units in its downtown. Augusta has about 225. 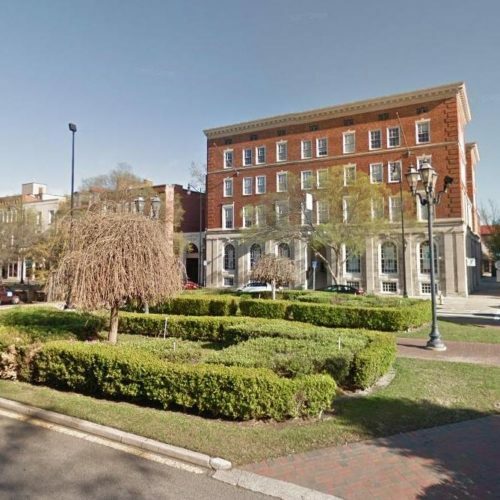 “One of the key components of any downtown revitalization is residential,” said Erick Montgomery, the executive director of Historic Augusta Inc., which has worked with residential developers to secure historic preservation tax credits on certain buildings.